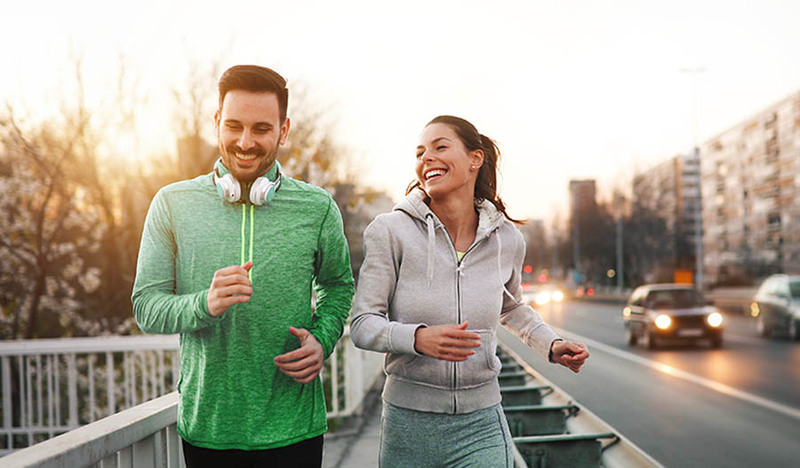 Most forms of collagen supplements involve the application of enzymes, heat or water to help break down the collagen’s structure to form collagen peptides or collagen hydrolysates. Collagen supplements are generally taken in one of two different forms, either as undenatured collagen or denatured collagen. There are several different types of collagen in the human body and the most abundant are types I, II and III. Type I collagen is the most abundant and is considered the strongest. Type II collagen is a popular supplement, which is a peptide and the largest component of joint cartilage. Type III makes up our organs and skin and helps give skin its elasticity. Many people do not consume collagen naturally in the diet on a regular basis due to modern processing of meat and the demand for boneless and skinless meat. In the past, people would consume many parts of an animal including bone marrow and connective tissues. This is one reason why bone broth and other collagen-containing supplements are becoming popular. In addition to the reduction of collagen-containing foods in the diet, there are factors that may increase the degeneration or breakdown of collagen including age, endurance training and body weight. Much of the research on collagen and recovery from exercise focuses on its effect on muscle tissue. 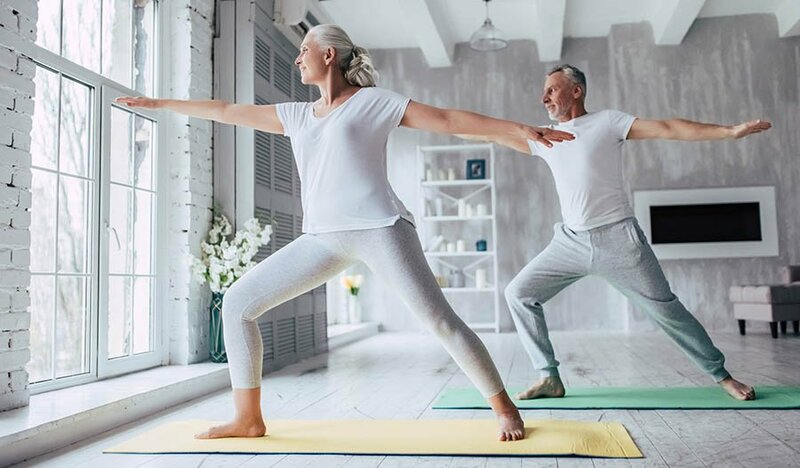 A study on elderly subjects with age-related muscle loss demonstrated that, compared to placebo, collagen peptide supplements in combination with resistance training shows a greater improvement in body composition as compared to a control group. Another study using hydrolyzed collagen supplementation in elderly women consuming a relatively low to moderate protein diet showed a maintenance of nitrogen (protein) balance and preserved lean body mass. Collagen supplementation has also been shown to exert a positive effect on cartilage tissue and may be beneficial for reducing pain in individuals with functional knee pain. A 2016 systematic review concluded that there was a significant amount of experimental in vitro and in vivo evidence of a bone-healing response to collagen peptides. 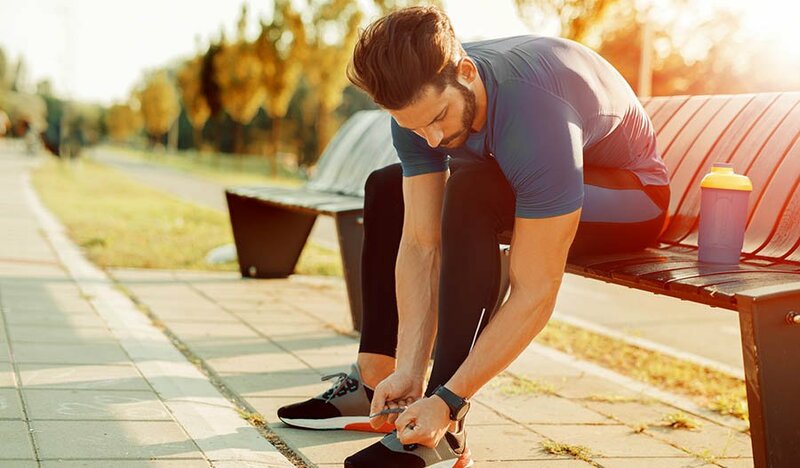 A separate study showed that gelatin (with vitamin C) taken prior to exercise can improve collagen synthesis and could play a role in injury prevention and repair. Vitamin C is important for collagen formation in the body. It is important to note that this study combined both in vitro and in vivo techniques and only one subject was used to source the cells for the in vitro portion of the study. Can Collagen Replace Other Types of Protein Supplements? It is important to keep in mind that collagen is not a complete protein, meaning it does not have enough of all nine essential amino acids. Collagen lacks the essential amino acid tryptophan. Collagen contains a large amount of the amino acids glycine, proline, hydroxyproline and hydroxylysine. Glycine is a major structural component of collagen and it has the ability to reduce the inflammatory response. This is another possible benefit of collagen supplementation. Should You Replace Your Current Recovery Formula With Collagen? Protein to aid muscle repair and muscle recovery. Carbohydrate to restore muscle glycogen and enhance the recovery process. Electrolytes to replenish what was lost during exercise. Using collagen in your recovery formula could have a positive effect on muscle and structural tissue including bones, tendons and ligaments. Many recovery drink mixes are lacking in any one of these important components to recovery so using collagen could be a great alternative or addition. If your current recovery formula does not contain any protein it is likely going to be beneficial to add collagen protein to the mix. If you are looking to replace your current recovery formula with collagen, consider mixing whey or another protein containing an adequate amount of all nine of the essential amino acids, and collagen to get more of a complete protein. There are also pre-made formulas that contain a combination of whey and collagen. In most cases, collagen may not be a suitable replacement for a traditional recovery drink mix, but it can enhance it. 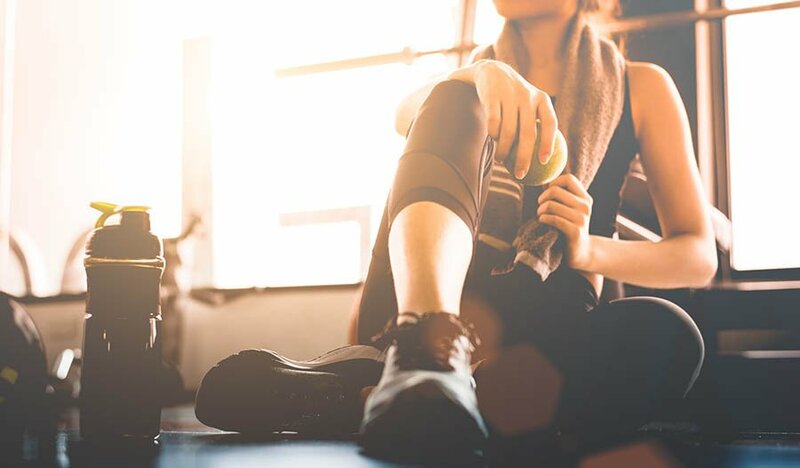 This article was written by Katie Kissane, MS, RD, CSSD, a registered dietitian board certified in sports dietetics with diverse experience in many areas of nutrition including diabetes, food allergies/intolerances, and eating disorders. She holds a bachelor’s degree in kinesiology from the University of Colorado and a master’s degree in food science and human nutrition from Colorado State University. Katie is the owner of NoCo Sports Nutrition and works with a variety of athletes including youth athletes, collegiate athletes, and professional athletes. She currently sits on the United State Olympic Committee Sports Dietitian Registry and as an athlete herself, she has a unique understanding of the many challenges athletes encounter.